Join us as we kick off SEASON #15!! We launch our fifteenth year with a special collection of short films & animation all created by HS Alumni. 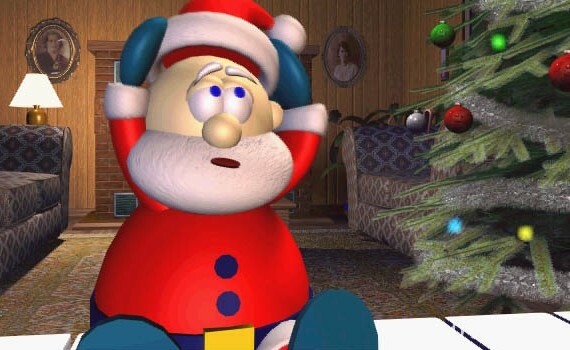 Wishing you a wonderful Holiday Season with some of our favorite short film presents of joy!